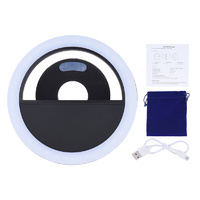 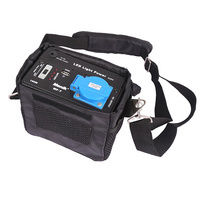 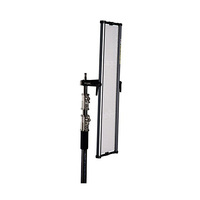 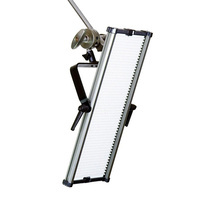 The Jinbei EF-150V Ultra Bright LED Sun Light is a continuous LED light and a unique, innovative lighting product for both video and still photography shooters. 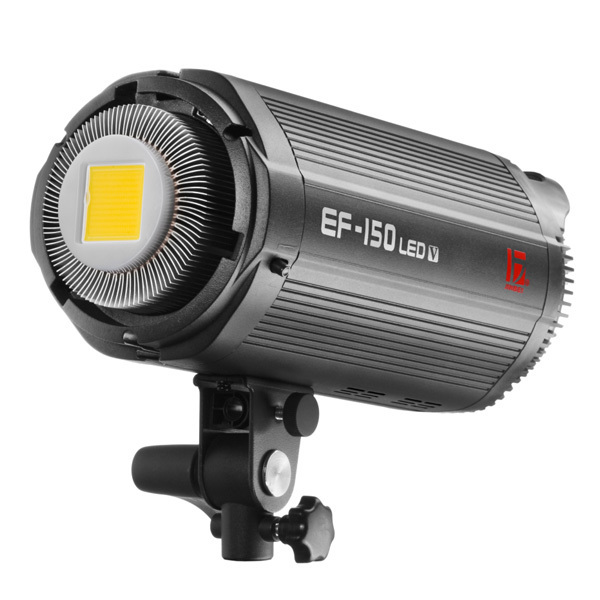 Photographers will be instantly familiar with the shape of the EF-150V as it carries the form of a traditional monobloc studio flash with a Bowens S-Mount connector for use with a huge range of lighting modifiers. 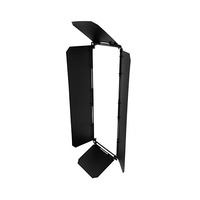 These include softboxes, reflectors, umbrellas and diffusion ball (sold separately) for a wide range of creative use. 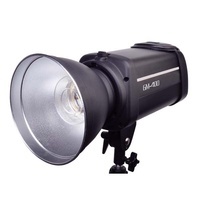 The 150W unit produces an ultra bright output equivalent to 1500W of 5600K rated daylight. 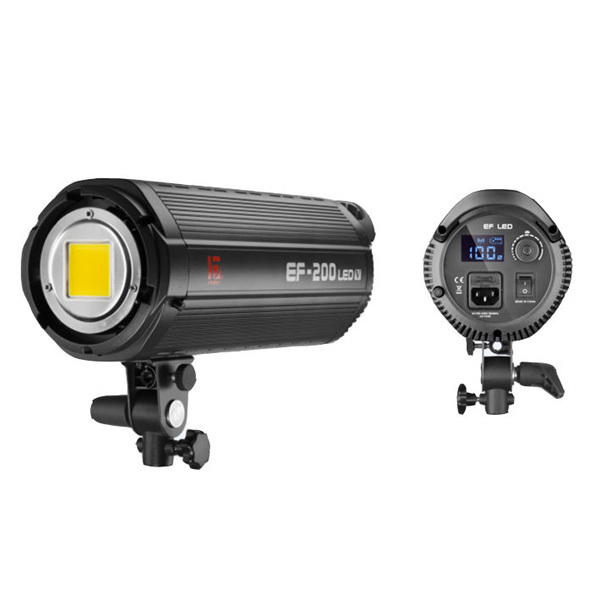 The EF-150V also includes a cooling fan and silent-running technology making it ideal on video production and during long sessions of use. 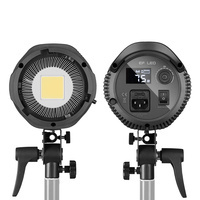 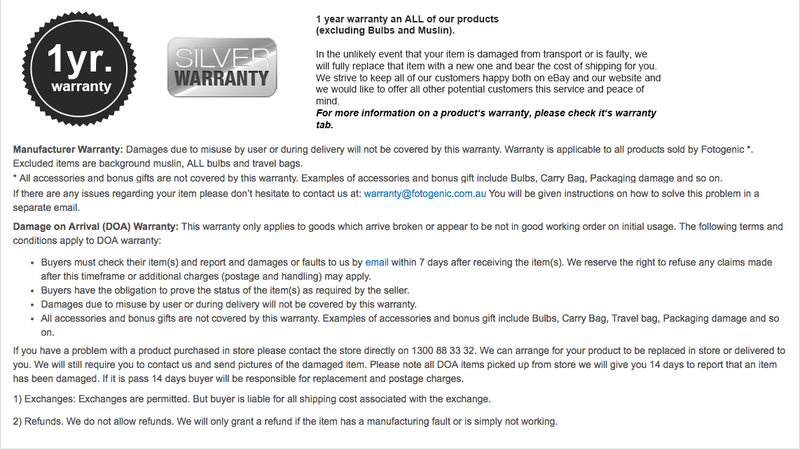 The LED light has a rated lifespan of 100,000 hours. 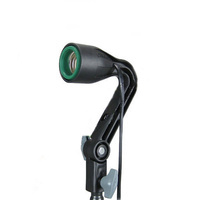 Other features include adjustable power buttons on the back panel, a built-in umbrella socket and a handle for portability. 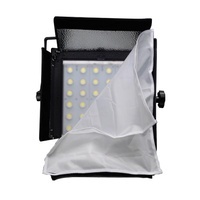 Optional accessories to the EF-150 include our entire range of Bowens S-Mount softboxes, barndoors, and other modifiers which you'll find under the "Flash Accessories" page of our website. 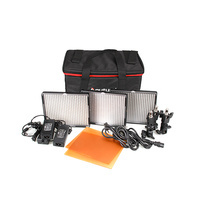 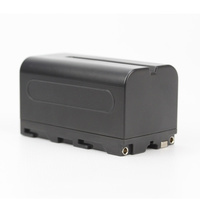 150W unit produces an output of 1500W. 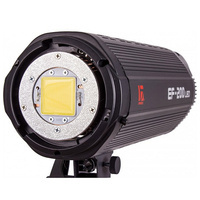 daylight High Power Continuous LED with long 100,000hr lifespan. 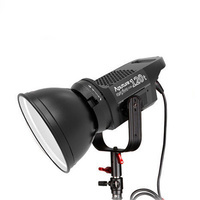 Bowens S-Mount compatible with all Bowens accessories. 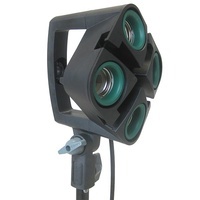 Power Adjustable with back-panel controls Internal cooling and quiet running. 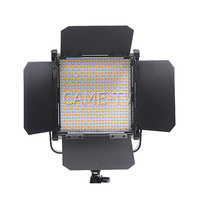 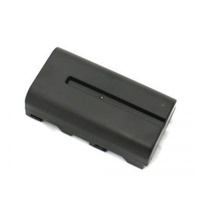 LED Screen Panel with power / brightness adjustment Includes front protection cap.